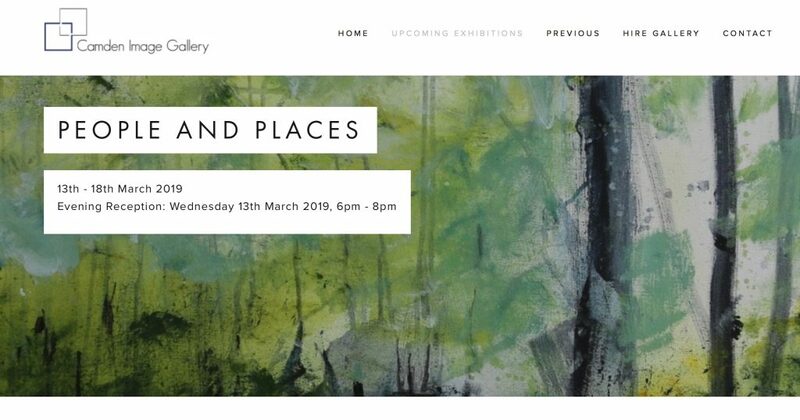 An international group of five female contemporary artists are thrilled to be launching their first joint exhibition “People and Places”. Each artist has drawn from their own experience and diverse background to express their unique style and explore the sensitive meaning of landscapes as well as people in places. Seeking inspiration from real locations as well as memories, the artists search for the vulnerability as well as strength of nature and how it affects people as well as considering the sheer beauty of light and colour in the natural world. The artists use a variety of media from oil, acrylic, mixed media and pastels to share distinct moments in time aiming to evoke an emotional and poignant response in the viewer.